Last weekend, my girlfriends and I went out for a few afternoon cocktails (#thatescalatedquickly). One of our favorite restaurants in our hometown is closing soon and they literally have THE BEST Espresso Martinis EVER! As we ordered what might be our last Espresso Martinis ever from this place, I did my due diligence and creepily watched the bartender. Since I have the attention span of a goldfish, I looked away and missed some ingredients! I did find this recipe on DrinksMixer.com and I think it actually tasted close to what they put in theirs. 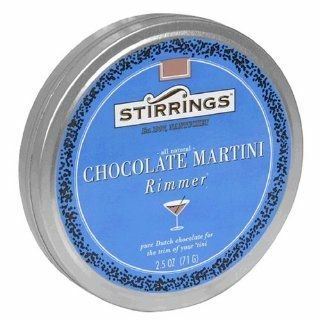 You can also buy this delicious Chocolate Rimmer from The Cape Cod Store for $6.99 to make your martini taste even better! 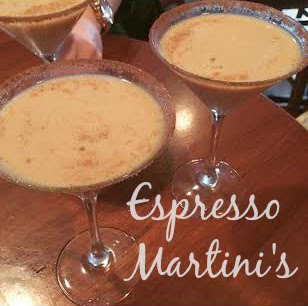 Do you make Espresso Martini's at home? What do you put in yours?